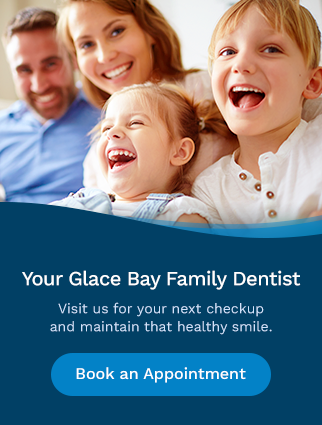 At Bayside Dental in Glace Bay, Cape Breton, we are always accepting new patients! Learn what to expect at your first visit. Your first appointment with will take approximately 60 minutes. Whether you are a new or existing patient, please arrive a few minutes early to fill out your New Patient form and to familiarize yourself with our office. During your first visit, we will review your dental care history, as well as any concerns you currently have about your oral health. Our staff will perform a complete oral exam, including X-rays, in order to assess the overall health of your smile. If there is something specific that you would like to discuss about your oral dental care, please bring this to our attention during your first visit. As a patient, you can expect open communication with every member of our team. At the end of your first visit, we will prepare recommendations, which will include full oral maintenance, as well as the potential of additional dentistry services that you and your doctor agree upon. We strive to keep our patients up to date and educated regarding their care to ensure full understanding of your dental care options. Appointments are scheduled specifically for you. Our team will contact you one week prior and again one day prior to your scheduled appointment with a courtesy reminder. However, it is ultimately your responsibility to arrive for the scheduled appointment. We require a minimum of 2 full business days notice to change and/or cancel appointments.